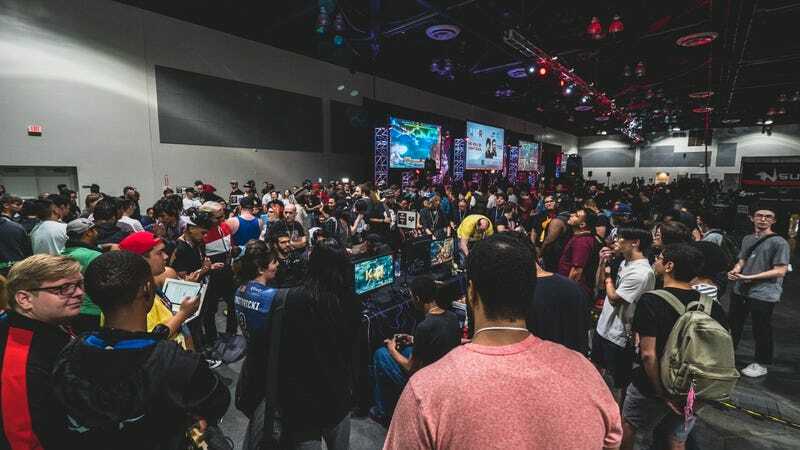 SoCal Regionals, the largest fighting game event in Southern California, will be skipping 2019. SoCal Regionals, the largest fighting game event in Southern California, will be skipping 2019. The tournament’s organizers announced the news yesterday, citing their busy schedule with other projects as the key motivation behind taking the year off. They plan to return in 2020.